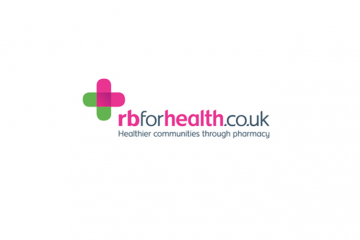 Pharmacy operator, Raimes Clark & Company Limited – which trades as Lindsay & Gilmour – has acquired two pharmacies after securing a £3 million finance package from HSBC, taking its portfolio to 28. 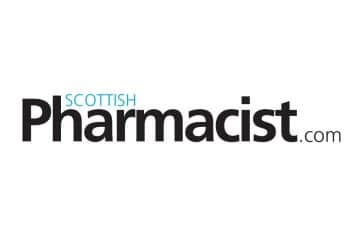 The acquisition finance has supported the purchase of John A Smith and Craigmillar Pharmacy in Edinburgh in line with the company’s growth strategy in East and Central Scotland. The two pharmacies employ 22 members of staff between them which brings Lindsay & Gilmour’s total number of employees to more than 260 across its 28 pharmacies. The finance from HSBC was allocated from the bank’s national £10 billion SME Fund to actively support UK SMEs. £450 million is specifically designated to support Scottish firms and rebalance the economy outside of London. This year the family-run company marks its 200th anniversary having started trading in 1816, ten years before the first Lindsay & Gilmour pharmacy starting trading from its current site in Edinburgh’s Elm Row in 1826. Now the award-winning pharmacy operator has a portfolio of 28 pharmacies.